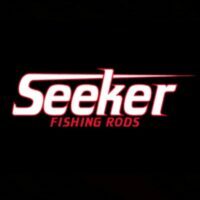 Treat yourself to an upgrade and turbo-charge your fishing vacation. 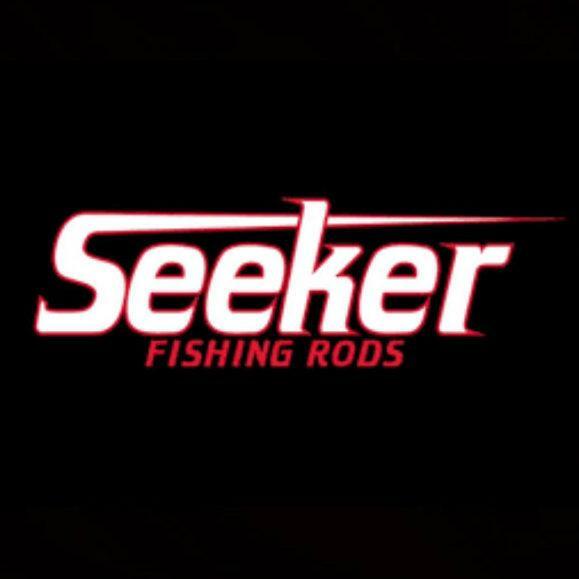 Fish the legendary areas of Alijos Rocks or The Ridge in only 7 days with pro-staffer Fred Brandt of Seeker Rods! 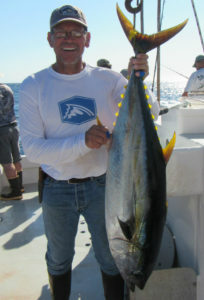 Target yellowfin tuna, yellowtail, dorado, and wahoo from your spot at the Searcher rail.